Chronic gingivitis is caused by persistent inflammation of the gums and tissues that surround your teeth. According to the American Dental Association, this condition affects approximately 47 percent of adults over the age of 30 who live in the United States. When left untreated, tooth loss and infections are likely. Root planing and gum grafts may be necessary to treat the problem. To avoid this condition, it is important to follow effective dental tips that will keep your mouth healthy. The best way to prevent inflammation that leads to gingivitis is by brushing and flossing your teeth each day. 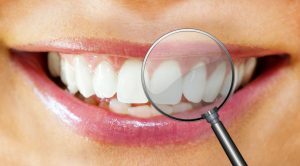 Brushing removes dental plaque that accumulates on the surface of teeth. It is important to use a soft toothbrush so that enamel is not damaged. Flossing is vital as well. It gets between teeth where a toothbrush cannot reach and eliminates trapped food particles at the gum line that cause irritation and inflammation. Smoking is a bad habit that harms your lungs and weakens your body’s ability to fight infections, including those that strike the mouth. After gum damage starts, smoking makes it difficult for healing to occur. This causes advancement of gum disease and may lead to chronic gingivitis. Besides contributing to your well-being, eating a diet filled with fresh fruits and vegetables helps prevent chronic gingivitis and promotes overall good oral health. It is important to avoid excess sugar, especially between meals. Keeping your body filled with vitamins and minerals boosts immunity and keeps dental problems at bay. Symptoms of gingivitis often go ignored until it is too late. However, scheduling regular dental appointments will help you avoid problems. 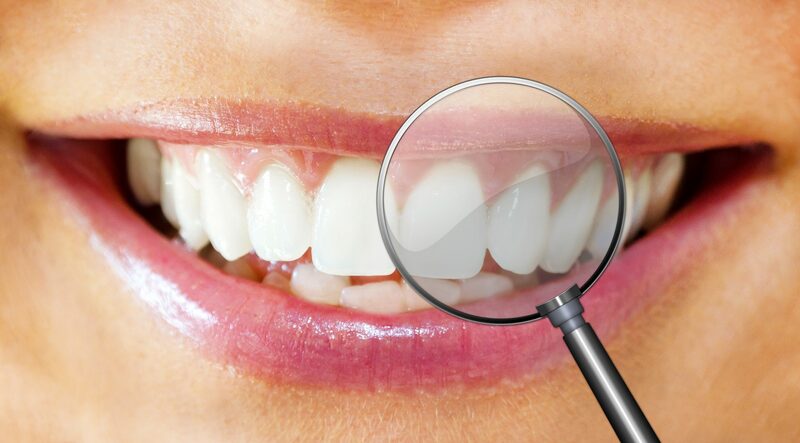 When you visit your dentist, you will receive a professional cleaning and examination. Removing tartar from your teeth lowers your risks of gum recession and decreases the chances of developing chronic gingivitis. Your oral health care provider will identify early signs of gum disease before it causes permanent damage to your mouth and bones. Upon request, your dentist will provide additional tips to keep your teeth clean and healthy.